A graph paper has many uses. It can be used to represent objective data numerically and also aids in the plotting of mathematical points on a graphical plane to postulate new theories. Our Sample Graph Paper templates transform the physical experience of using the graph paper to a virtual one, with the same intended results and experiences. These templates can be used for organizational and educational purposes. 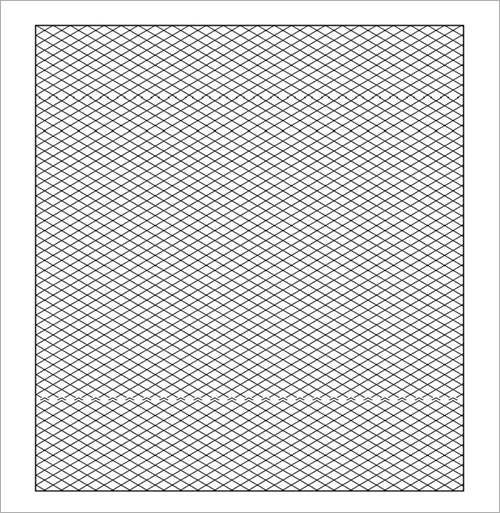 They are compatible with MS Word and contain fundamental grid lines which allow one to print them out on a standard piece of paper. The type of graph to be used can also be modified, subject to the preferences of the user. 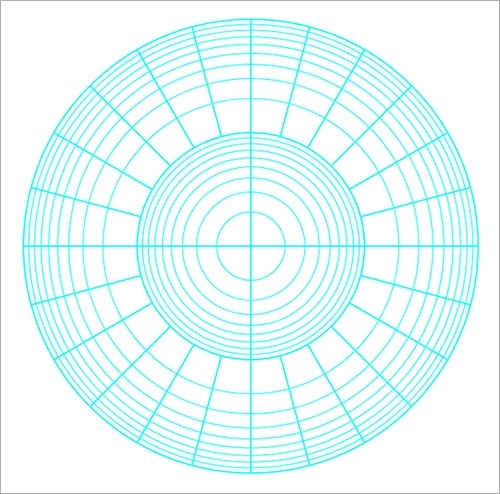 This is a good option for those who are into polar graphing and you can find it with various radials. It is good for mathematical equations that use circles, including creating pie wedges and much more. 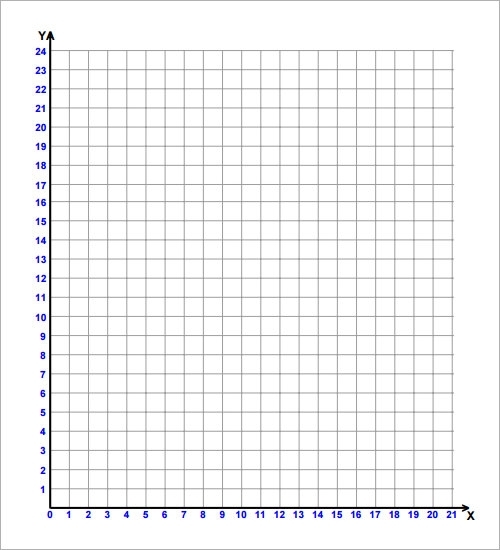 If you need to make a graph that has a X and Y axis, then this template is perfect. You can use the individual lines as different increments to make a bar graph or other types of graphs required in math. This is a good printable option that you can use for math classes. 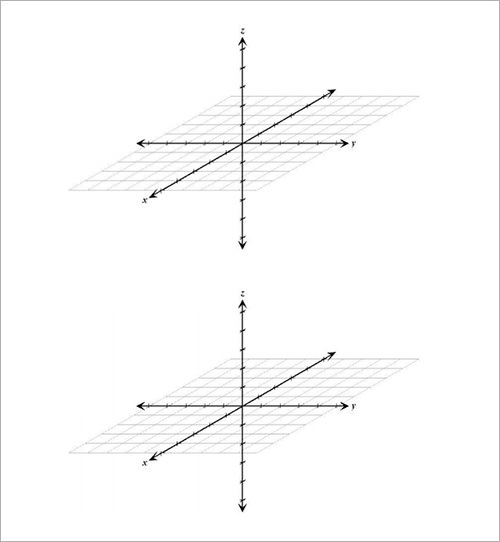 It can be printed out and used for creating graph’s and other mathematical equations. It is also good for drawing and other creative uses. 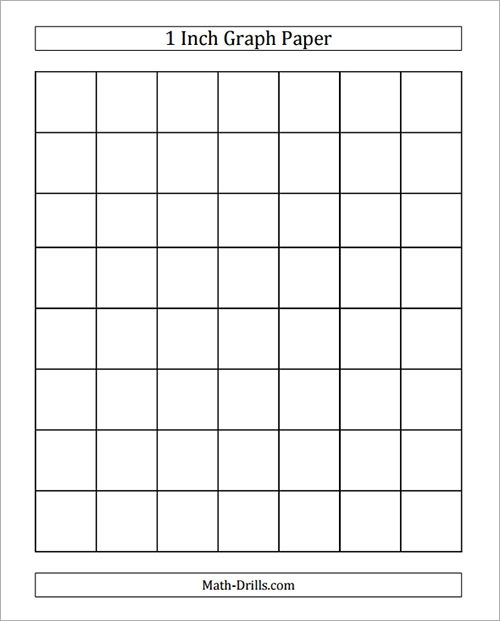 This is a good template for graph paper that requires larger boxes. The boxes are 1 inch by 1 inch and it is perfect for coloring or other work, which is good for younger children. 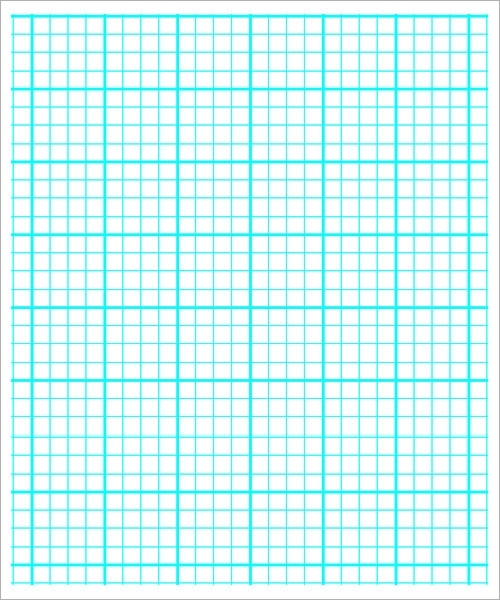 What Are The Reasons To Use a Sample Printable Graph Paper? It can also be used in schools, especially when the kids are younger, for art projects. However, when you are making a pie or a bar chart, then having the lines created for you and ready to follow makes the preparation easier. When to Use a Sample Printable Graph Paper? Whenever you need to create a graph, whether it is for school or for work, then you should use graph paper. The graph paper will make it easier to keep the graph’s neat and can help you to make sure everything is proper. These papers are often used during math classes, especially when you are graphing certain equations and are used in engineering and othe professions. They should be used whenever the need arises to make sure that the graphs are done properly. They can also be used during the younger ages to create pieces of art, which are carefully planned out and are easy to do. 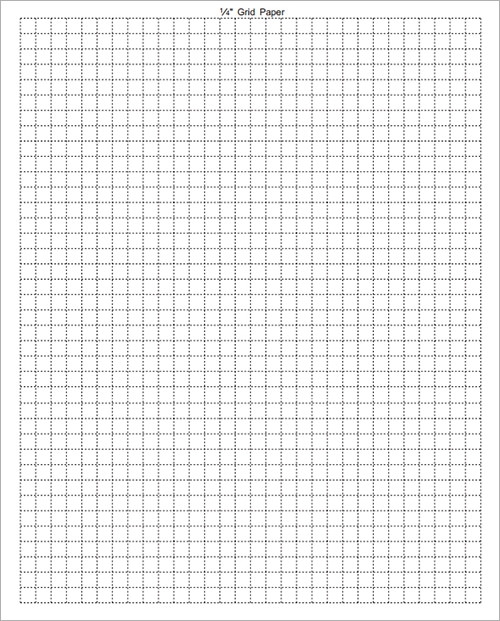 The graph paper is extremely simple to use and you can find plenty of templates online. You should determine what type of paper you need, which would be based upon what type of graph you need to design. Once you have the template downloaded and printed off, then you can simply fill in the blank spaces, including the X and Y axis, number and other information. This is one of the best ways to create your graphs in an easy manner without having to create your own paper. The graph paper is easy to use, especially if you have plenty of copies. You can print them out and use them to create your various graphs, such as bar and pie charts and so much more. It makes math that much easier.